De-wrinkle Your Laundry In More Ways Than One. A laundry room often ends up getting short-changed in terms of style and storage. 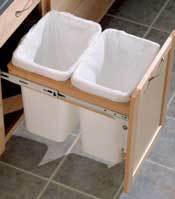 That plastic laundry tub the contractor put in is functional, but there’s no way to store anything out of sight. And you’ve got to face facts – it’s just plain ugly. Open coated-wire shelves above the washer and dryer offer a few square feet of space, but crowded shelves are an eyesore. 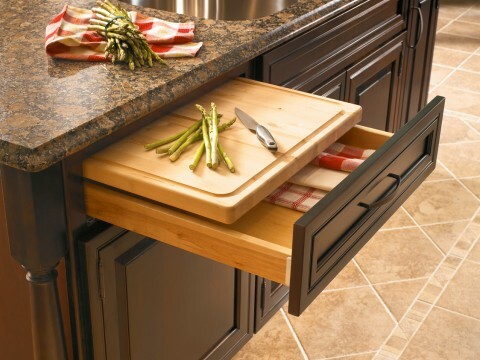 Take a look at improving this area of your home with some smart, elegant ideas. 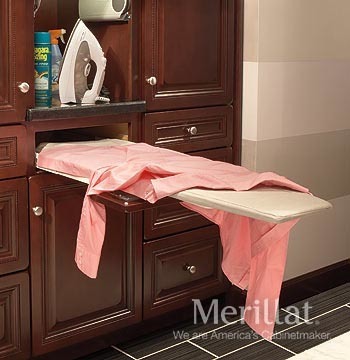 Try revamping laundry chores with Merillat Cabinetry’s built-in functionalities like this pull-out ironing board. 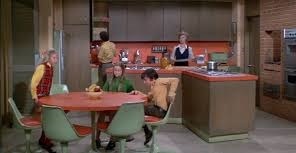 Replace the clumsy one that’s hanging on the wall with a conveniently-hidden ironing board that there so you can smooth out the wrinkles and move on to more interesting things. 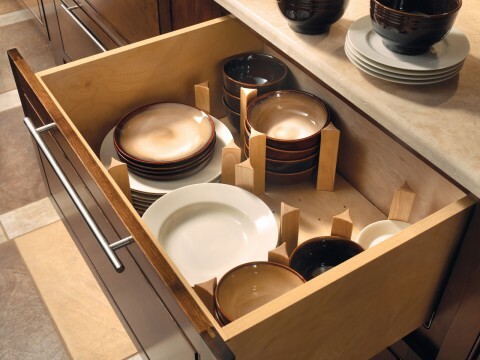 And since you’re in renovation mode, toss out those open shelves above the washer and dryer and replace them with wall cabinets for some great-looking storage. 2017 is starting off as a banner year! 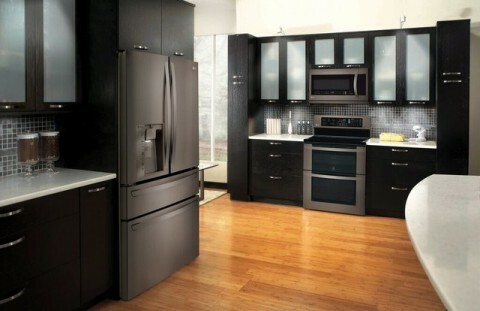 Merillat is introducing four new cabinets that will add beauty, value and convenience to your kitchen. 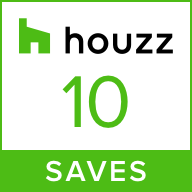 Their new Message Center, Floating Shelves, Wine Storage and Matching Mantel Hood do an gorgeous job of making your life better. 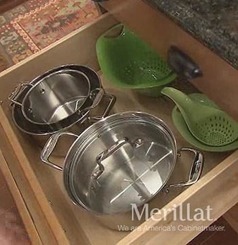 Come in to our showroom at Carolina Kitchen & Bath and we’ll introduce you to Merillat Quality. The Message Center wall cabinet can be installed on the side of another wall cabinet and incorporates two white boards, key hooks, stainless steel pencil holder and shelves so you can stash your tablet or write a reminder to your kids. 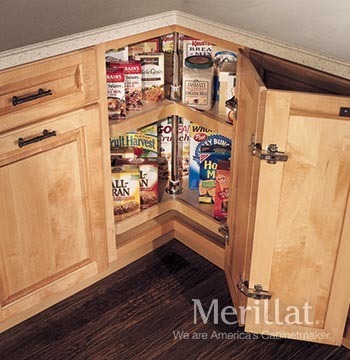 It comes in every door style Merillat Classic offers and will help you tame some of the clutter. Add value and convenience with the Message Center. Formerly a feature only in the Merillat Masterpiece line, the Floating Shelves come in all finishes and provides a way for your special decor pieces to really stand out. They can be used with corbels like in the image below, or separately to create an open, contemporary look. Use them to display your glass or tableware. Bring beauty to a whole new level with Merillat Classic’s Floating Shelves. 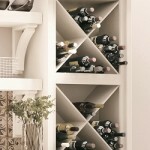 Criss-cross your wine collection with Merillat Classic’s new Wine Storage Cabinet. It’s generously-sized so it can store all your favorite vintages at your fingertips. Formerly only available in the Masterpiece line, it’s just more evidence that the Classic line is expanding to meet important trends and decorating styles. 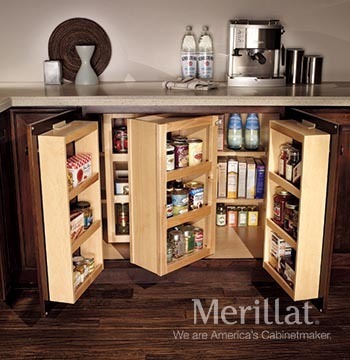 Now you can really pour on the the style with Merillat Classic’s Wine Storage Cabinet. 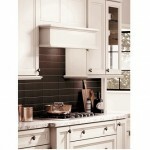 Perfect for a traditonal kitchen, Classic is introducing its Matching Mantel Hood. 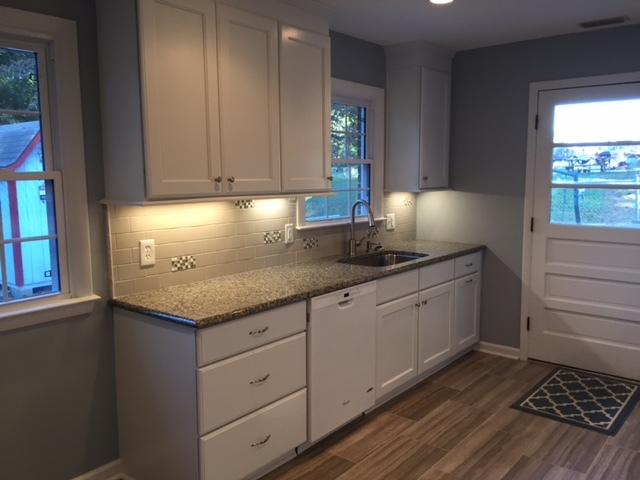 It’s available in all wood selections, styles and finishes so you use it to change up your kitchen by bringing in a second color in either stain or paint. 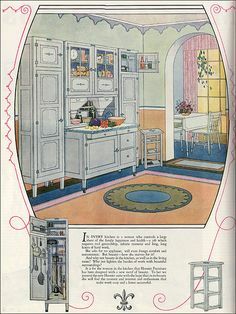 This will create a dramatic focal point in your kitchen and highlight your unique style. Enjoy this traditional look and take advantage of the unconventional value.